In this week's edition of $ave the Day, The Talk and lifestyle expert Chi-Lan Lieu have teamed up with MorningSave to share five fantastic products that will help you get healthy this spring! These fabulous items are available to The Talk viewers starting at just $12, for a limited time and while supplies last at morningsave.com! 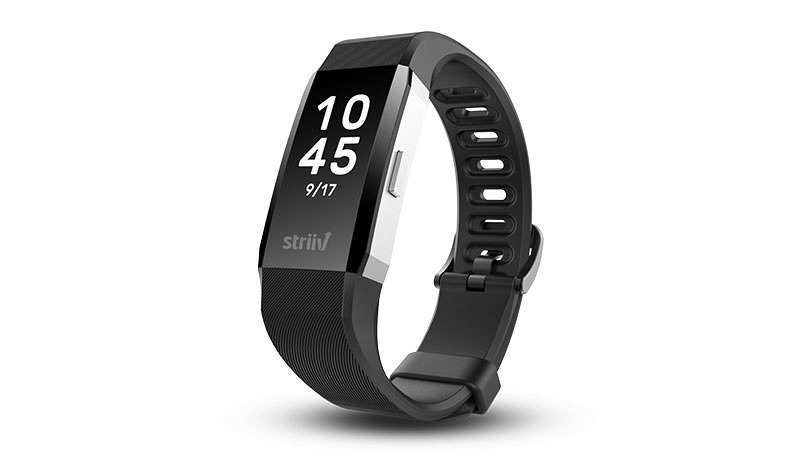 This device allows you to track your steps, distance walked, and calories burned. You can also log how much water you drink every day and set reminders to encourage you to maintain a healthy lifestyle. The watch even syncs with your phone to get notifications for calls, texts, and apps. It's water resistant and the battery can last up to 12 days. 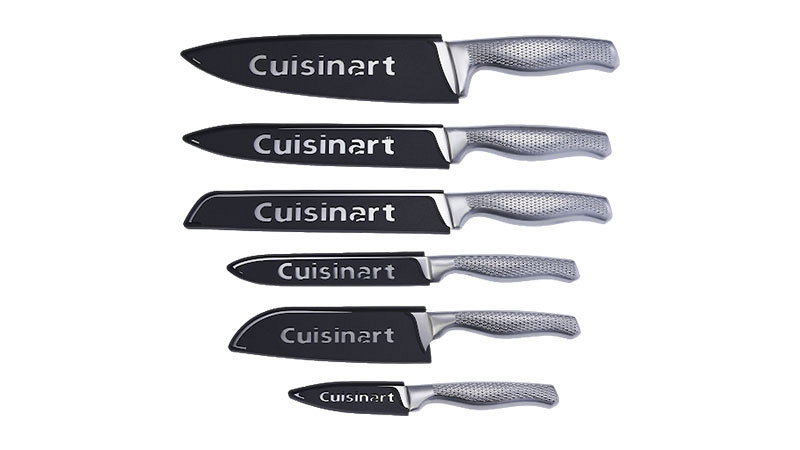 This set is made of high-quality German stainless steel. Each knife comes with a sheath to protect the blade and extend the life of the knife. This device allows you to freeze your food without freezer burn. Vacuum sealing your food allows you to preserve food for longer, which helps cut down on food waste and saves you money in the long run! 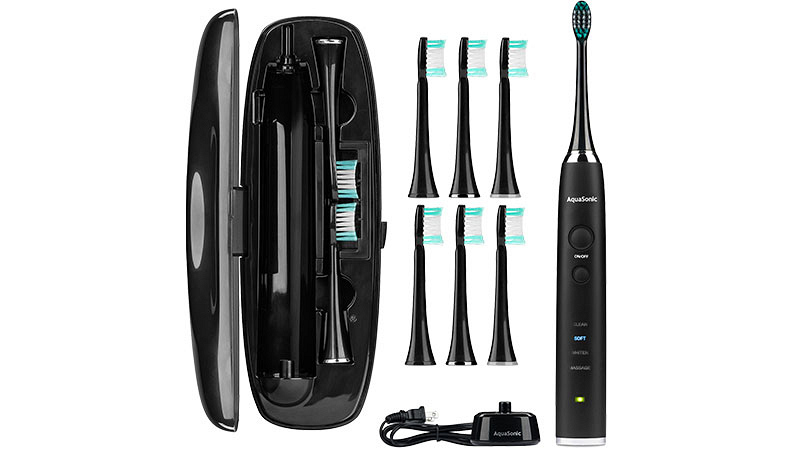 This rechargeable toothbrush delivers 40,000 vibrations per minute to remove up to 10 times more plaque along the gum line than manual toothbrushes. 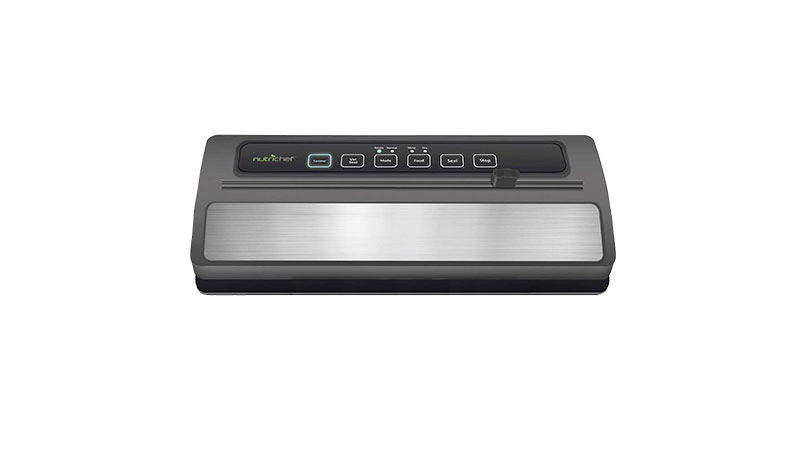 It features four distinct and effective cleaning modes: Soft, Whiten, Massage, and Clean. The set comes with eight brush heads and a hard shell travel case. 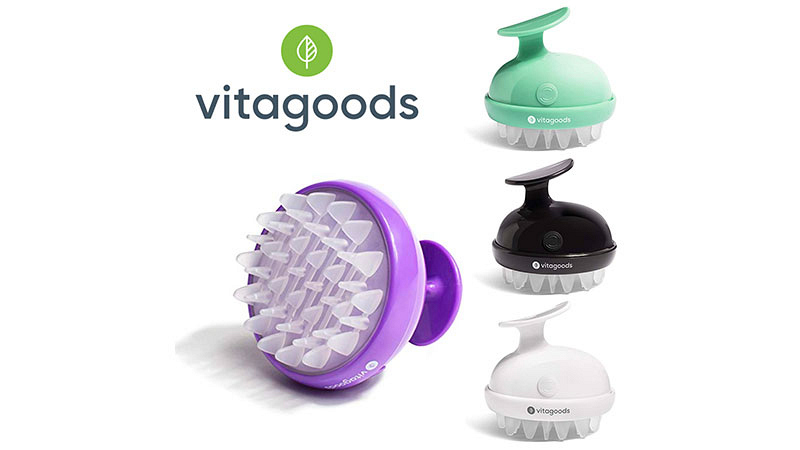 This brush uses gentle vibration and flexible rubber tips, to lightly exfoliate and thoroughly cleanse your scalp when you shampoo your hair. It also helps control and eliminate dandruff and promotes hair growth. All of which makes your hair healthier and even appear fuller. Available in four colors.